Jewelers Quality Micro Pliers at an Affordable Price . 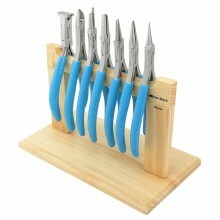 . . As low as $9.86 per Plier; Includes FREE Stand! 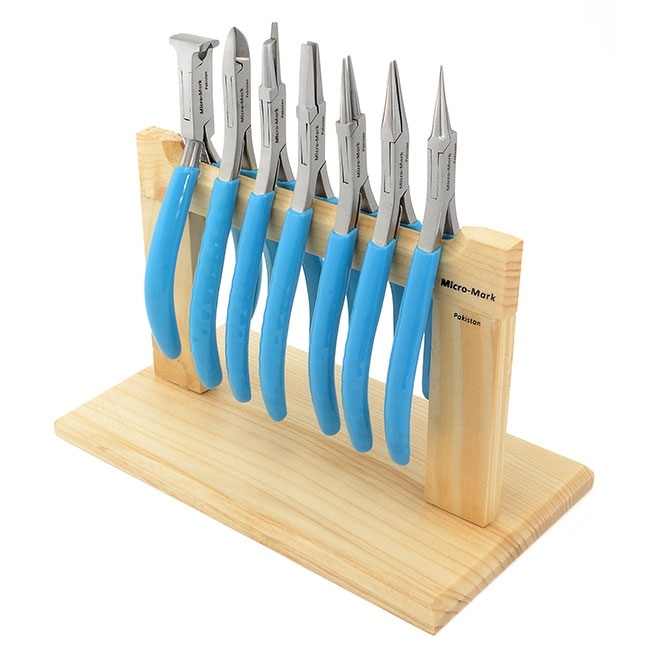 Click the button below to add the Jewelers Micro Plier Set to your wish list.